The upcoming Avengers: Endgame might be the last time Chris Evans fills Captain America’s shoes in the Marvel Cinematic Universe. 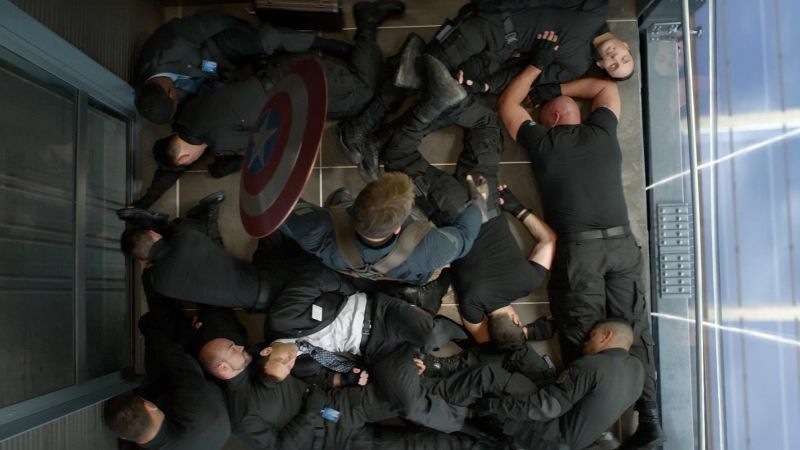 Evans has played Steven Roger for nearly a decade and in a new interview with The Hollywood Reporter, Evans revealed that the elevator scene in Captain America: The Winter Soldier is hands-down his favorite moment of his adventure in the MCU. Furthermore, Evan was asked to reveal his favorite superhero as a kid. After admitting liking cartoons more than comic books, he said Michael Keaton’s Batman in the late 1980s/early 1990s. 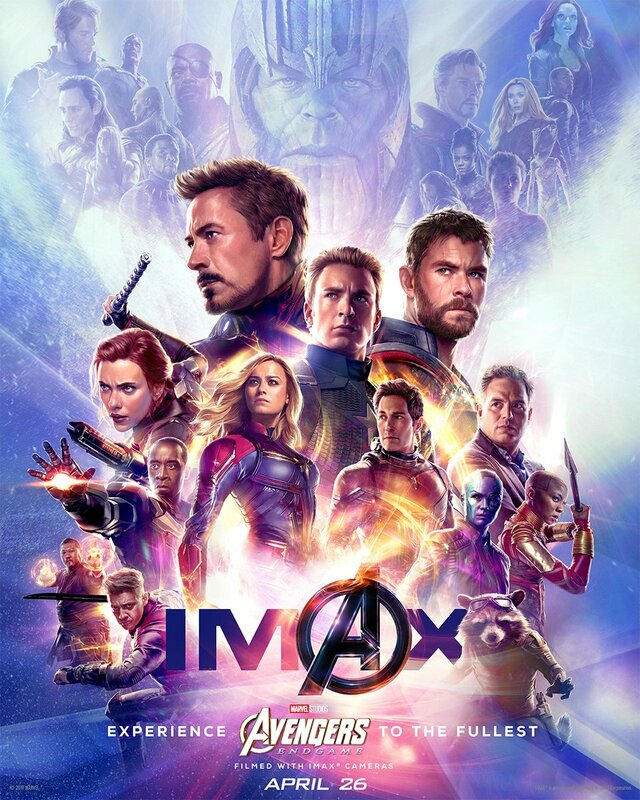 Avengers: Endgame hits theaters on April 26. What’s your favorite Captain America moment in the MCU? Let us know in the comments section below.